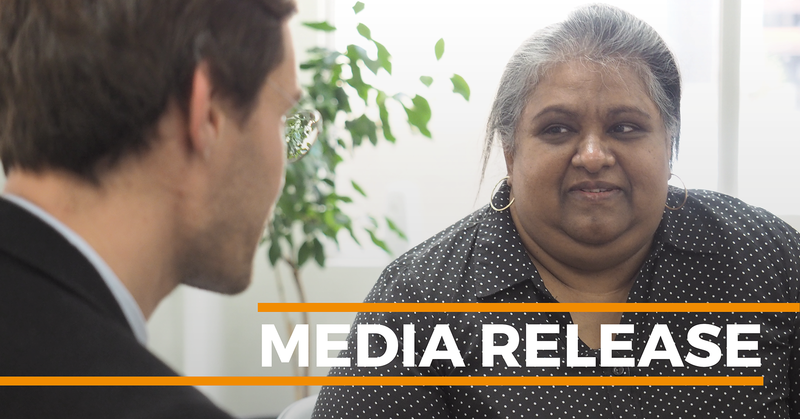 Yesterday, irresponsible car lending was the focus of the Banking Royal Commission, with Nalini Thiruvangadam taking the stand to share her experience of a car loan from Bank of Melbourne (part of the Westpac Group). Nalini is a single mother of two boys who needed to buy a new car in 2012 after her car suffered fire damage. At that time Nalini worked as a personal care assistant and needed a reliable car to get to work and take her children to school. Nalini was initially rejected for finance because of her precarious financial situation. However, the Bank of Melbourne eventually gave Nalini a loan of more than $20,000 through a car dealership, after the car dealer had Nalini sign loan documents before she could read the fine print. Nalini was pressured to buy insurance, including junk insurance, as part of the finance arrangement. Nalini struggled to make repayments for more than five years, and repeatedly asked the bank for help. It was only after Consumer Action’s lawyers became involved that Nalini was able to get out of the loan contract. She also obtained $20,000 in compensation. “Nalini’s story is another example of the power imbalance that exists between everyday Australians and the banks” says Gerard Brody, CEO of Consumer Action Law Centre. Consumer Action has assisted Robert Regan, Irene Savidis and Nalini Thiruvangadam to share their stories with the Commission. “All these stories have uncovered systemic problems in banks’ lending processes,” says Brody. The consumer lending hearings of the Royal Commission are expected to wrap up on Friday. Nalini, Robert and Irene are not available for comment at this time. Gerard Brody is available for comment.